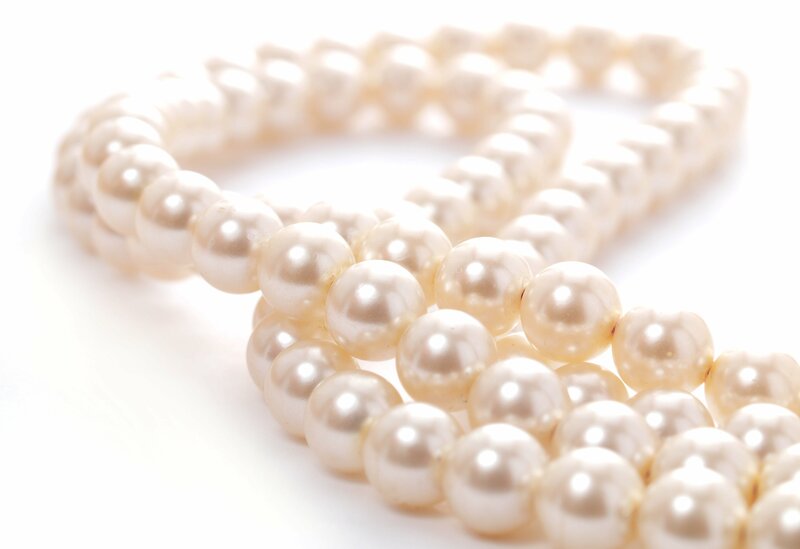 There are many things to take into account when you are investing in pearl necklaces. 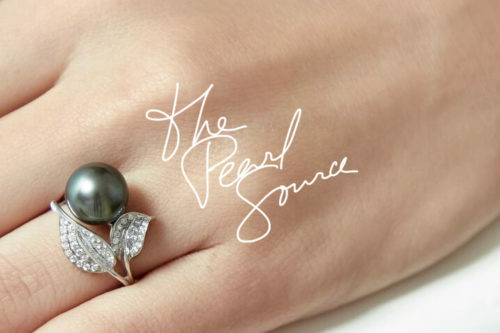 Of course, you will want to consider the many different factors of the pearls themselves, such as their luster, size, type, and pearl color. However, you’ll also want to consider the pearl necklace lengths themselves. 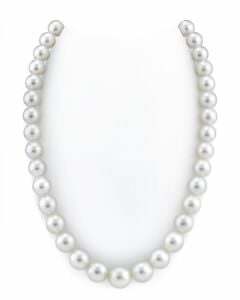 Traditionally, different pearl necklace types were associated with women of different ages and for different occasions. However, we believe that you should find the strand length you like the most and go with that. 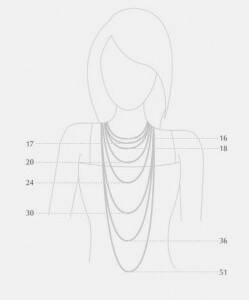 This pearl necklace length guide will help you decide. Collars are only 12 to 13 inches long and fit snugly on the neck. They typically have multiple strands of pearls to make a bigger statement. These are slightly longer, at 14 to 16 inches, and sit comfortably at the base of the neck. This length is very versatile and looks just as much at home at the office as it does for a fancy night out. This is the most common length and runs 17 to 19 inches. It works well with both high and low necklines, with 18 inches being considered the classic length for a pearl necklace. This necklace is longer, 26 to 36 inches, and offers the wearer a few different options. Wear it as a single strand draping low, or loop it to make a shorter double-stranded necklace. Some women choose to knot it for a more unusual look. Any pearl necklace longer than 37 inches is considered a pearl rope. This is a luxurious length that offers many different options such as looping, knotting, or tossing over the shoulder. Some pearl ropes even come with multiple clasps so that they can be broken down into other necklace and bracelet combinations. 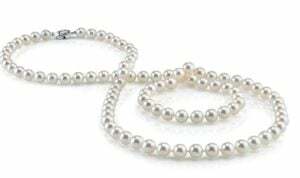 This pearl necklace length guide is meant only to help you start considering what kind of pearl necklace will fit your wardrobe best. Consider what you like to wear, and think about the jewelry that you tend to gravitate towards. 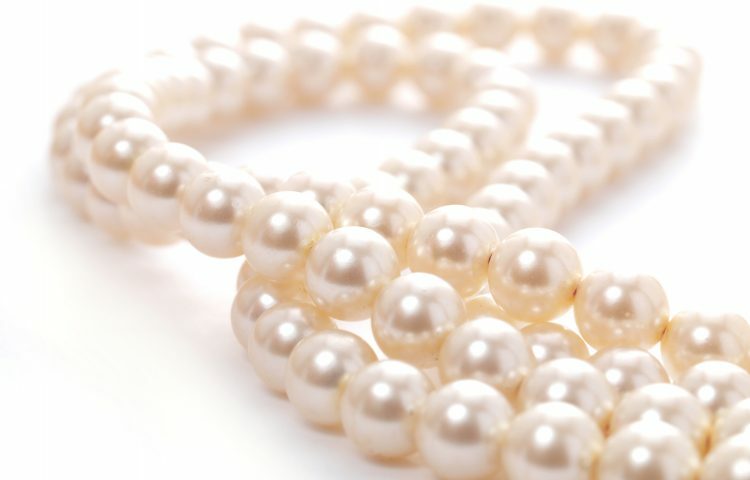 You might want a pearl necklace to replace the imitation pearls you’ve had for years – in that case, you might want to find something the same length. Or, you might want to try an entirely different and more dramatic look, and invest in a beautiful pearl rope that will be the highlight of any outfit.